Tejas Networks Ltd’s IPO worth up to Rs 776 crore opens on Wednesday, June 14, in which the company plans to raise up to Rs 450 crore through a fresh issue of equity shares, while the existing stakeholders would get the rest via an offer for sale. 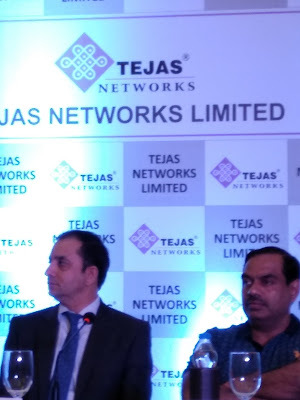 Issue details: Tejas Networks will issue 1.75 crore fresh shares with the proceeds amounting to Rs 450 crore at the top end of the price band going to the company. Existing shareholders will sell another 1.27 crore of their own equity shares through an offer for sale. The total issue size is 43.41% of the total equity capital. The company also plans to issue shares to anchor investors ahead of the IPO, and depending on the subscription to it, may reduce the size of the public issue. The price band for the IPO is set at Rs 250-257, and the lot size is 55 shares. Issue strength: Tejas Networks designs, develops and sells products to telecommunications service providers, internet service providers, utility companies, defence companies and government entities in India and over 60 other countries. 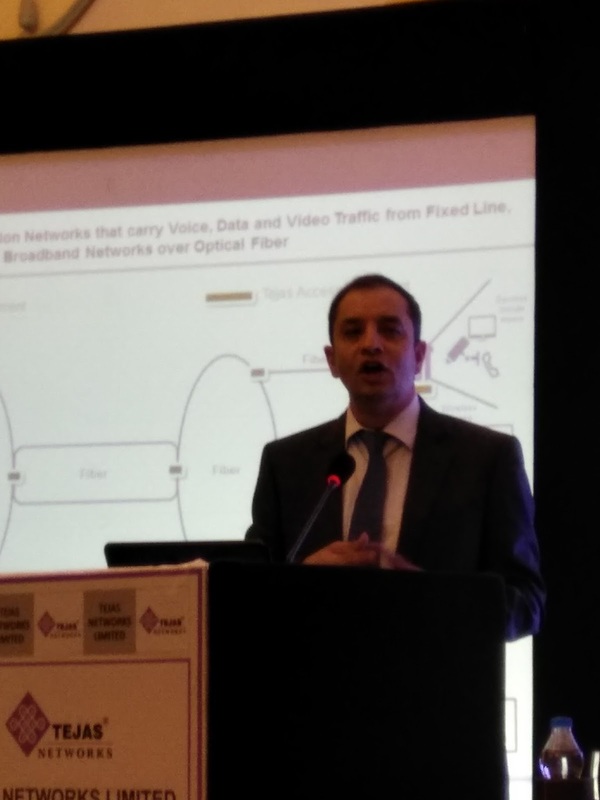 The company is well-poised to take advantage of the growth in the communication industry due to its end-to-end portfolio of optical networking products, SMC Research said in a note. Tejas has a strong focus on innovation, with 313 of its total 607 employees engaged in research and development, primarily aimed at expanding high growth segment product portfolios. The company outsources its manufacturing to electronic component manufacturers. It also has a decent intellectual property portfolio with 326 patent applications and 47 granted patents. Further, Tejas Networks is also expected to benefit a lot from the government’s preference for sourcing from domestic suppliers in the push for Make in India and Digital India, and also due to security implications involved in using electronic network communication products. Risks: A bulk of Tejas Networks’ business comes from very few clients, with the top five of clients contributing to about 60% of its overall revenue in the last financial year 2016-17. On the other hand, while the company is at the forefront of the technological innovation at present, it faces steep competition from global giants which operate on far larger scale, and are equally serious about innovation and R&D. In this area, the R&D, which is the company’s strong area, may hurt its financial position in terms of future write-offs. One-of-its-kind: The nature of Tejas Networks’ business makes it unique in the sense that it does not have listed peers in its segment for comparison of valuations. At the upper end of the price band, the stock is valued at a P/E multiple of 29.29 times pre-IPO, and at 36.4 times post-IPO.